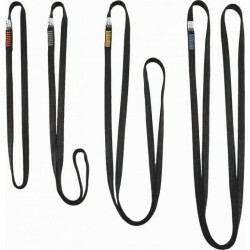 Universal safety lanyard with two eyes. 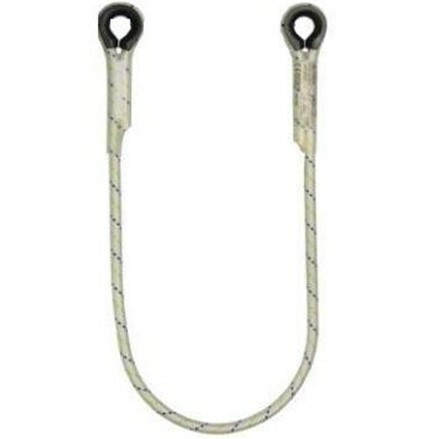 Can be connected with carabiner or hook. 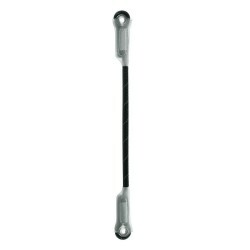 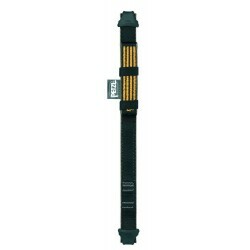 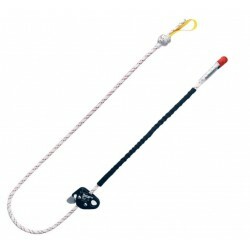 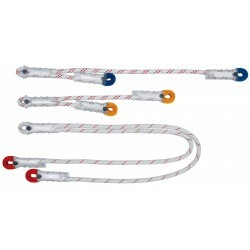 Can be used as safety lanyard with energy absorber or as work positioning lanyard.